The Spike Island 5km road race returns! 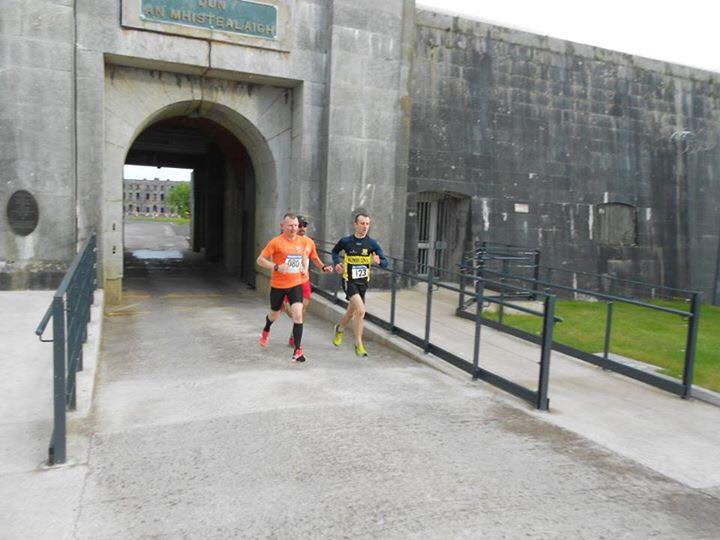 What other race starts in a 200 year old Fortress and goes around a Heritage Island with beautiful Harbour views! Tickets on sale now with boats in at 5.00 p.m. and 5.20 p.m. Guests will be escorted to the fort and get a short history of the island. The race will take place at approx 6.30 p.m. with a medal ceremony at the finish. Please arrive 15 minutes before you scheduled departure. The price includes a special Spike Island medal, the return journey by ferry, the full 5km course with marshals on hand to guide you, and also water and fruit at the finish line. And there are prizes for the first male and first female. All in all this is a truly special race event, so join us on Fortress Spike Island!